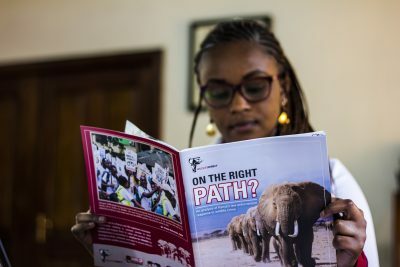 Thousands of people from all walks of life today joined conservation partners and the government to raise their voices against extinction and champion the protection of wildlife in what is considered to be the biggest Global March For Elephants, Rhinos, Lions and other endangered species. 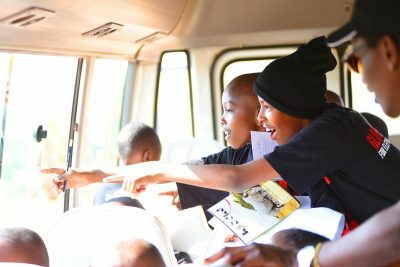 Global March is an annual worldwide event that takes place in more than 130 countries - including Kenya - which hosted the largest march in the world in 2017. 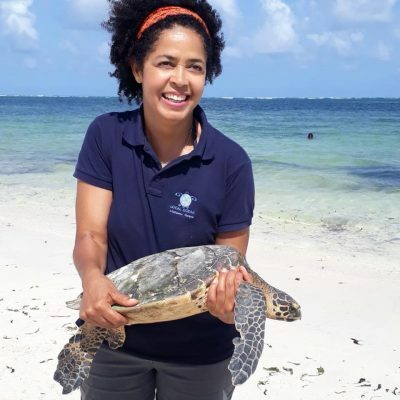 A new weekly series called Wildlife Warriors will premiere on East Africa’s largest channel, Citizen TV, on Sunday, April 7, 2019 at 5PM. Development of this series was funded by the U.S. Government, through USAID, in partnership with U.S. Department of the Interior, Wild Lives Foundation, and National Geographic. A Tanzanian court has sentenced Yang Fen Glan popularly known as ‘Ivory Queen’ to 15 years in jail. The 69 year old Chinese national, was charged along with two Tanzanians with offenses of unlawful dealing in collecting, selling and transporting more than 706 pieces of elephant tusks weighing 1889 kilograms in 2014. A court in Tanzania has convicted and sentenced Yang Feng Glan, infamously named ‘The Ivory Queen’ and two of her associates to 15 years in prison. 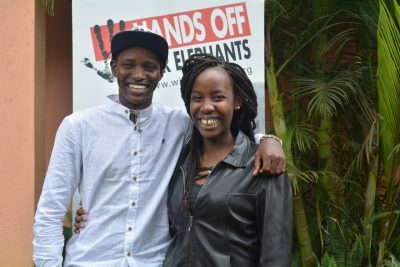 This is welcomed news signaling an end to a 5 year protracted case where Ms. Yang and two Tanzanians were charged with economic crimes for trafficking in more than 706 pieces of elephant tusks in 2014. WildlifeDirect announces the release of a new report showcasing the state of wildlife crime cases in Kenya. WildlifeDirect has been monitoring wildlife crime cases in Kenyan courts since 2008. 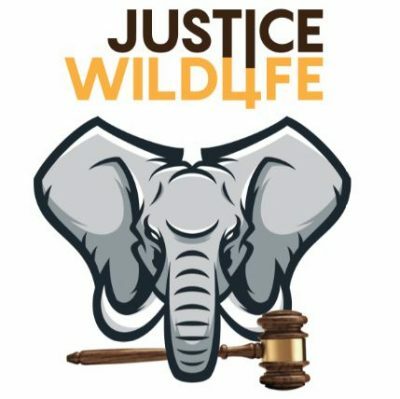 Through Eyes in the Courtroom project; we provide the only nation-wide publicly available review of Kenya’s wildlife law enforcement response. Today the Kenyan Criminal Justice system failed. Feisal Mohamed Ali who was convicted of trafficking in illegal elephant tusks today walks free. In July 2016, Feisal was sentenced to 20 years imprisonment and fined of 20 million shillings for trafficking in 2,152 kilograms of elephant ivory. Feisal’s case began in December 2014 after he apprehended in Tanzania through an INTERPOL led swoop. At this time Feisal was the most wanted ivory trafficker in the world with Interpol giving a red notice against him. 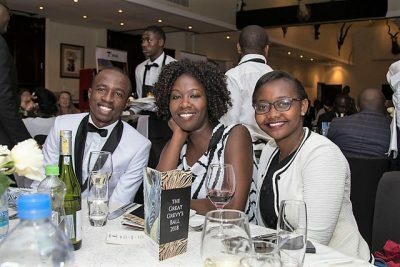 On June 23, the Great Grevy's Rally results were released at the Great Grevy's Ball 2018 in Laikipia. Despite many challenges that faced Kenya, Grevy’s zebras have weathered the prolonged drought, increased competition with livestock and increased poaching and disease. As the first quarter of 2018 comes to a close we reflect on the highs and the lows for conservation. Poaching is down and our court monitoring work reveals greater number of convictions and jail sentencing.